Elizabeth May and other MPs (Members of Parliament) organized an All-Party Climate Change Caucus Meeting on Parliament Hill (which is Canada’s White House). 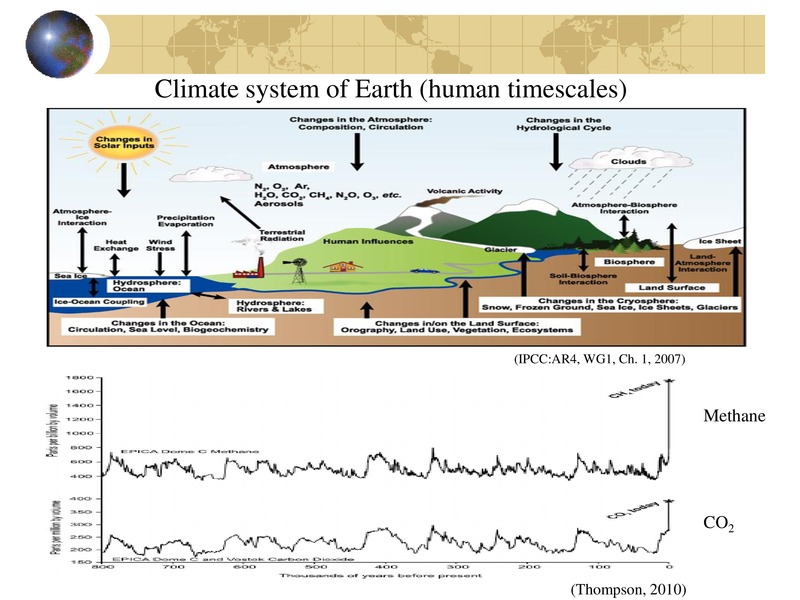 I was invited to present on abrupt climate change to MPs that included many Liberal and NDP people, however not one single Conservative Party MP bothered to show up. 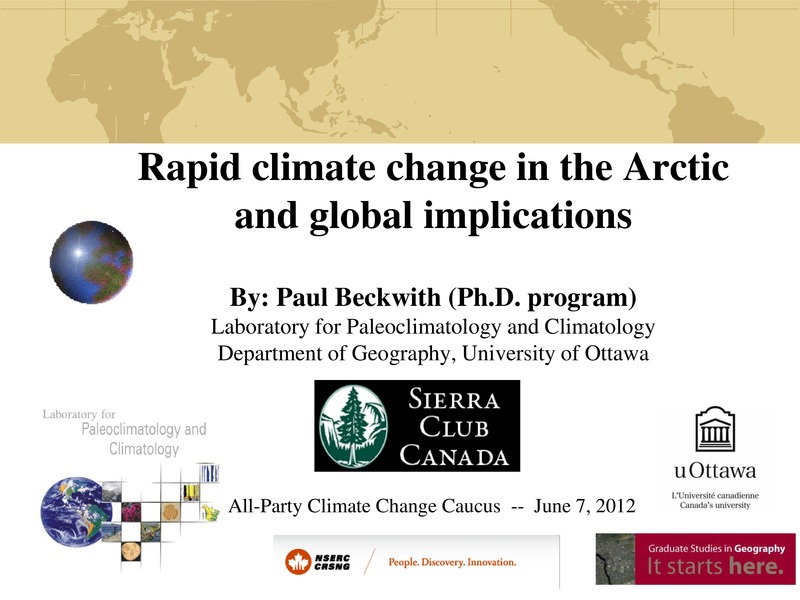 Here is: ‘Rapid Climate Change in the Arctic and Global Implications’, by: Paul Beckwith (Ph.D. program), Laboratory for Paleoclimatology and Climatology Department of Geography, University of Ottawa. // June 07, 2012. Plankton is declining at a rate of 1% per year, Other ocean life forms follow this decline. We HAVE BETWEEN 60 and 120 years till our oceans are toast. WE WILL NOT BE FAR BEHIND.